Unless you have been hiding under a rock as of late, you have probably heard the buzz surrounding squatting every day based on the Bulgarian method and brought to life by Coach John Broz. However, I originally learned about the method of squatting every day from Cory Gregory, President of Muscle Pharm. 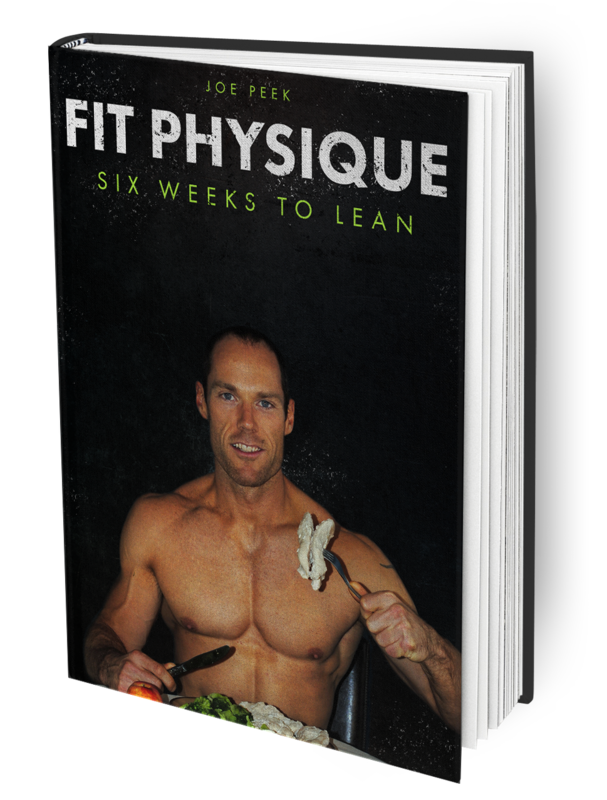 You can check out his podcast when he was a guest on Barbell Shrugged and find his latest “Squat Every Day” program here. If you seem to be lagging in the BAAM (Big A** Arm Muscles) department and you’re looking to build bigger vascular arms you need to put your focus on the exercises that will get you the most bang for your buck. Growing up a fan in the SEC, man, did I love to hate the ol’ HBC. An offensive-minded football coach in a time where defense ruled the roost, Steve Spurrier brought excitement to the game of college football through his “Fun-N-Gun” offense. When Spurrier spoke, I’d intently listen waiting for his next great jab. For this reason, SEC Media Days will never be the same. Whether you loved him or hated him for it, his brash one-liners will stand the test of time.